Dan is a 1982 Accounting Graduate from the University of Akron. He began his career in insurance by working with a major health insurance company in 1985. In addition to working with this company, Dan has held various executive positions within three insurance companies and managed health care organizations. He became an independent agent and consultant in 2001. Today, Dan has extensive experience in insured and self-funded medical plans. 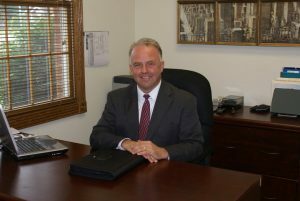 He uses his knowledge in multiple areas of the insurance field to help his clients make the best decisions possible.